Please i have a website supporting both the HTTP and HTTPS port, i would like to automatically redirects all my traffic to the HTTPS port so as to make all my users activities more secure. If you have a secure certificate (SSL) on your website, you can automatically redirect your website visitors to the secured (HTTPS) version to make sure their information is fully protected. 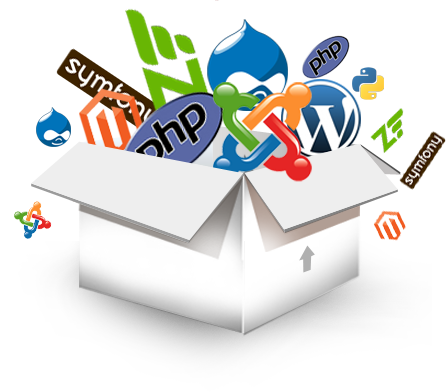 However, the redirection method depends on the type of hosting you have. If you have an existing .htaccess file, do not duplicate "RewriteEngine On". Make sure the lines beginning RewriteCond and RewriteRule immediately follow the already-existing RewriteEngine On. Note: you can manage (create or edit) your .htaccess file from Control Panel's "File Manager" tab.